Available in four flavors: Wildberry, Strawberry, Vanilla and Spearmint. 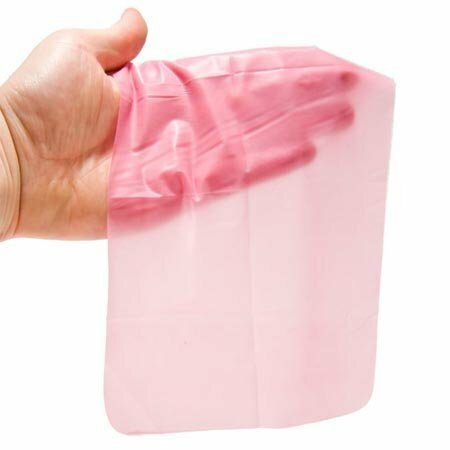 6 x 10 inch thin latex sheets. These latex oral dams (sometimes called "dental dams") have colorful, compact packaging and assorted flavors. Available in four flavors: Wildberry, Strawberry, Vanilla and Spearmint.